Core Fitness » Before and After: Great Result! Before and After: Great Result! 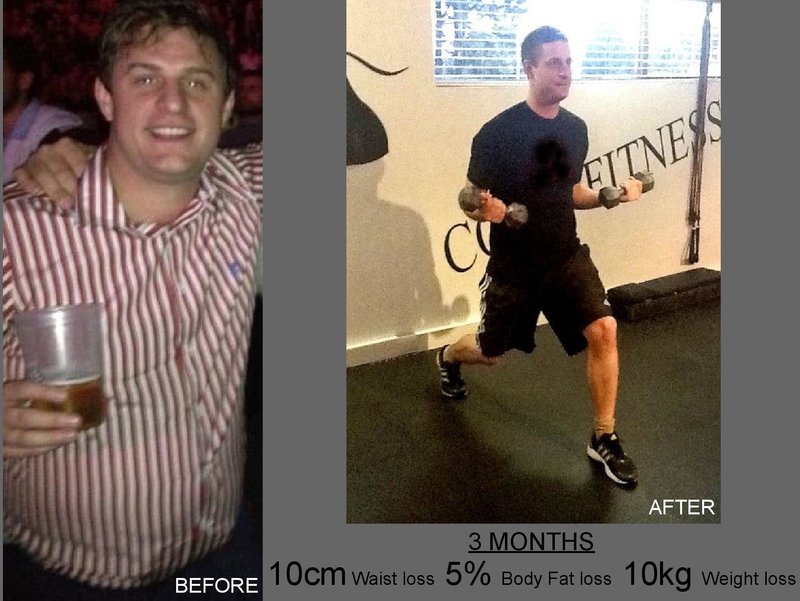 Well done Josh…keep it up!! !